Styling services are nothing new to the fashion industry. However, their inclusion of plus sizes is! And it’s amazing! No matter your fashion needs, there is a subscription service that will work for you! Clothing Subscription Services really help to take the guess work out of what to buy when it comes to clothes. If you’re one of those people who hates shopping, then a clothing subscription service is for you. Every month, boxes of clothes that are handpicked based on your style show up on your door step.The great thing about clothing subscription services is that you pay a manageable monthly fee for the clothes. 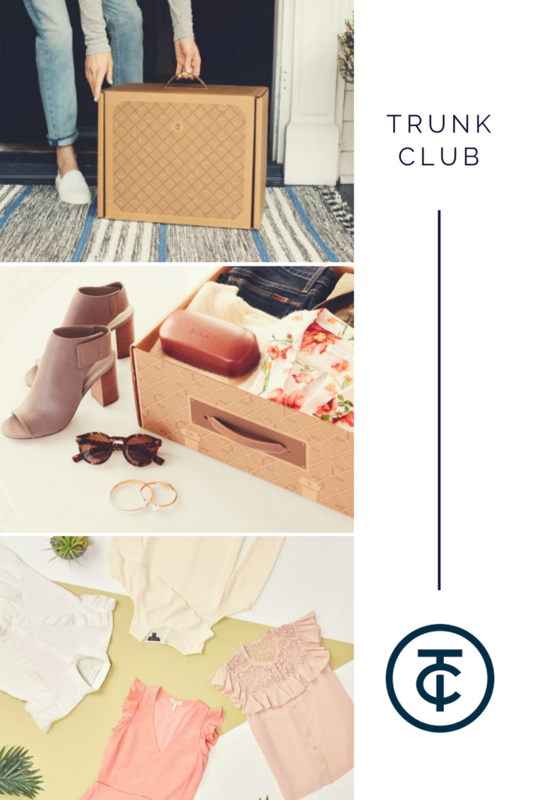 Stitch Fix is a subscription box styling service that helps you expand your wardrobe. If you constantly look at your closet and feel like you have nothing to wear, this is for you. Be ready to take a super detailed quiz. It’s not super long, but there is quite a bit of break down. Recently they expanded their sizes up to a size 24W and 3X. Our editor in chief has tried them for herself. Checkout what her experience was like. You pay a $20 styling fee. Your stylist then sends you a few pieces that will, ideally, match your needs. You try on the clothes at home, keep what you like, and send back what you don’t. Shipping is covered. Your $20 styling fee is subtracted from the total of what you choose to then keep. Example: you choose to keep a $50 blazer that was sent to you. $20 comes off and you pay $30 for the blazer. It’s really easy! Trunk Club is a Nordstrom company styling service for those who own a yacht. Or have friend of a friend with a yacht, Their vibe is very preppy. They carry sizes through 28W, which i was very impressed by. I’m always happy when a brand recognizes that plus size goes much farther than 16-18. After you take a brief styling quiz, you have a real life conversation with your stylist through their messaging system or schedule a phone call. What makes this service unique is that you get to approve your stylist’s selection before it ships! That is so exciting! Take a few days to try on the clothes, send back what didn’t work out for you. There is a $25 styling fee which gets credited to your purchase. You choose when you would like to receive another box. This box is great for those who would like to have a seasonal capsule wardrobe. A capsule wardrobe scales back the amount of trendy pieces from your closet and chooses to focus on a minimalist sense of style full of timeless pieces. Wantable. Because you want it all, and you want it now. 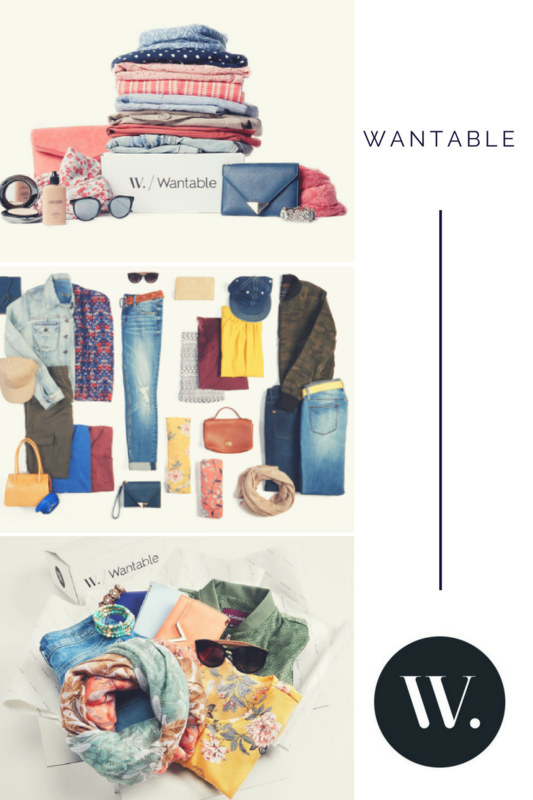 Wantable is a subscription box styling service with variety. Other than just your traditional clothing subscription, you can choose to either have a style box, a fitness box, a makeup box, or an intimates box. Or go crazy and get them ALL! And oh do I love me some makeup. It was VERY tempting to sign up but I’m trying to curb my indulgences. This whole blog post was threatening my credit card balance, but I exhibited some self control and didn’t indulge. It was hard. But, right, Wantable! There is a $20 styling fee that is deducted from your purchase. 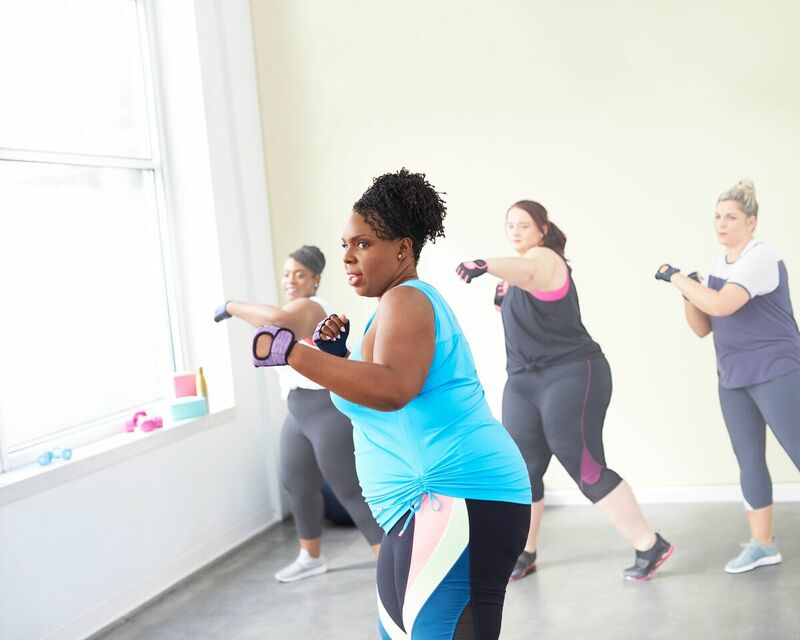 While the style box goes up to a size 24W, the fitness box only went up to a size XL, which is pretty vague. I’m not sure there fitness box is curvy-girl friendly. 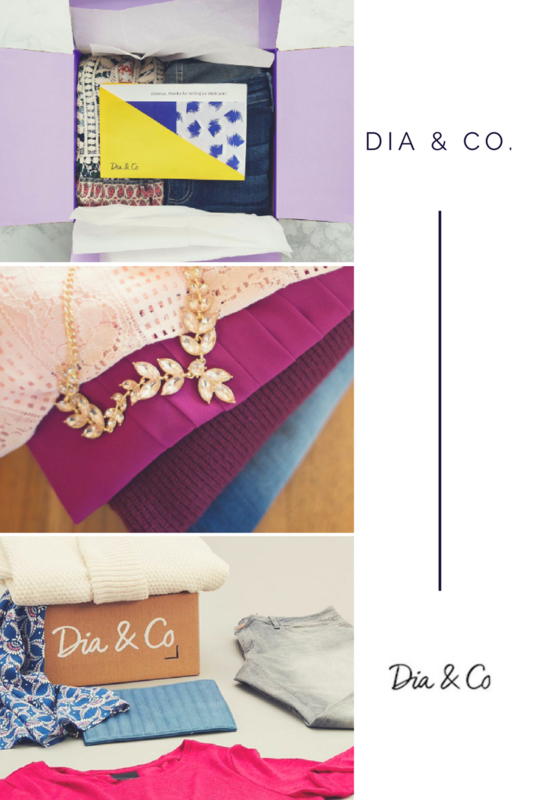 Dia & Co, $20 styling fee which gets deducted from your purchase. 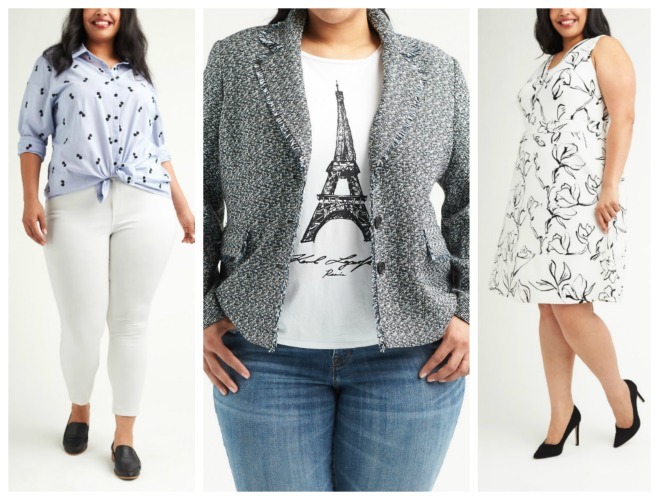 The best part is that Dia & Co offers styling for women up size 32! This brand makes me so happy because all throughout their advertising and social media, it is apparent that they really celebrate plus size people. It’s not just about size expansion but genuine inclusion. Dia & Co also does a lot of designer collaborations. They’ve partnered with Venus Williams, Nanette lepore, and more. There were some styling services that offered larger sizes but none of the images on the website were of plus size people. 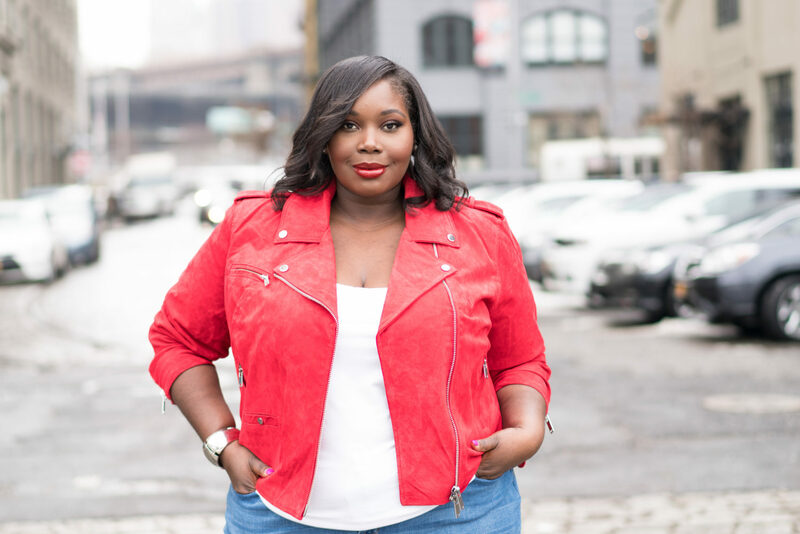 Dia & Co. doesn’t only style a size 32, but they showcase her! Scrolling through their IG feed you’ll see different body types, different age groups, different skin tones. It was by far the most openly diverse site. As a woman of color and a non-hourglass shaped body, these details always stand out to me. Even if I don’t see myself represented, seeing someone other than the standard makes me ecstatic. It encourages me to want to support a company that much more! 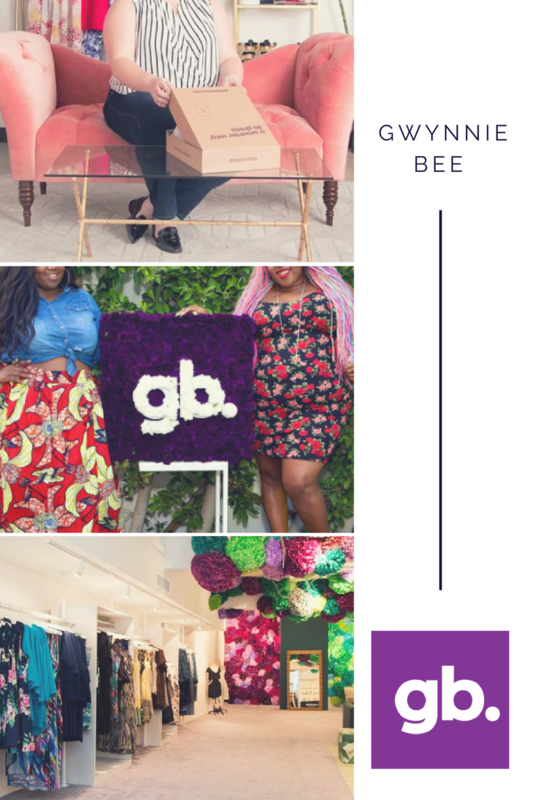 Gwynnie Bee is a clothing rental service for plus size women. If you’ve got clothing commitment issues, this one is for you! You have a ton of events to attend and you rather stay home than be seen in the same outfit twice. With Gwynni Bee, you choose the clothes you want to receive, wear them and send it back. It’s that easy! It’s Netflix for clothes! If you fall in love with a garment and can’t bare to send it back, you also have the option of buying it to make yours forever <3 You get to choose from so many different brands and styles, your wardrobe is essentially endless. I actually was a subscriber to Gwynne Bee for some time. At the time, it was just what I needed. I got to try on clothes that I would never buy. Plvsh. It’s Plush, but boujee. And I love it. There is a $25 styling fee. “Created by plus size women for plus size women, we believe every woman should look, feel and be her most fabulous self 24/7.” YASSS! All of that and more! 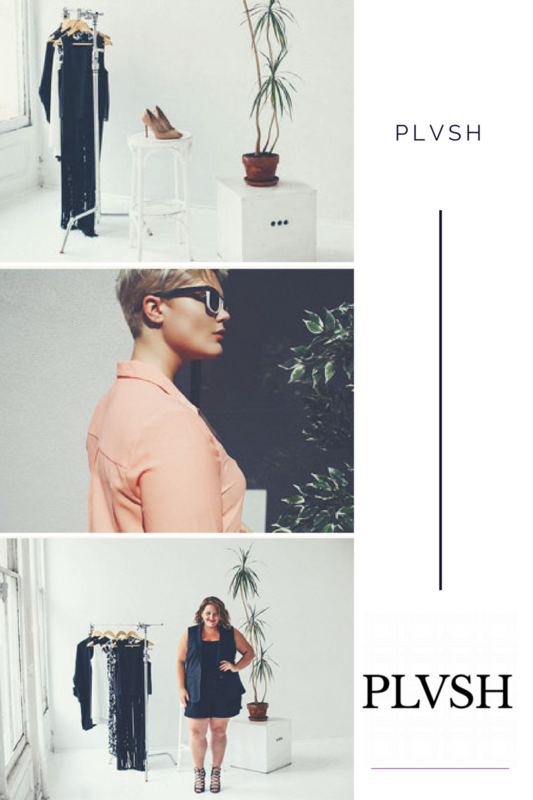 After your styling quiz your are assigned what is essentially an online BFF/stylist who helps you curate the wardrobe of your dreams to match all of your needs. You get to actually speak to a person through various formats of your choosing rather than hoping a quiz understands you. This is another great service to create seasonal capsule wardrobes. 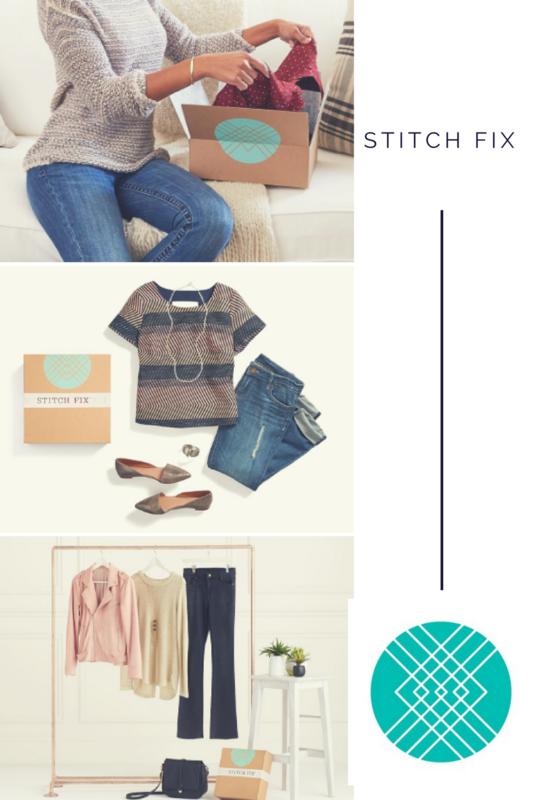 My top two from this list are Stitch Fix and Plvsh! Stitch Fix calls my attention because it had the most thorough quiz! I was surprised they didn’t ask me for my blood type! Because of that, I feel like I would get garments that really fit my needs and desires. Plvsh, on the other hand, has this luxe / bad and boujee feeling that has me so drawn to it. I also really love the idea of getting to skype with an actual HUMAN to discuss what I need from them! I need all the help I can get! Where does your fashion sense need the most help? Dressing for work? Looking cute for a night out with the girls or your boo? All images are from the brands website and or official Instagram accounts. I read this article and found it very interesting, thought it might be something for you. 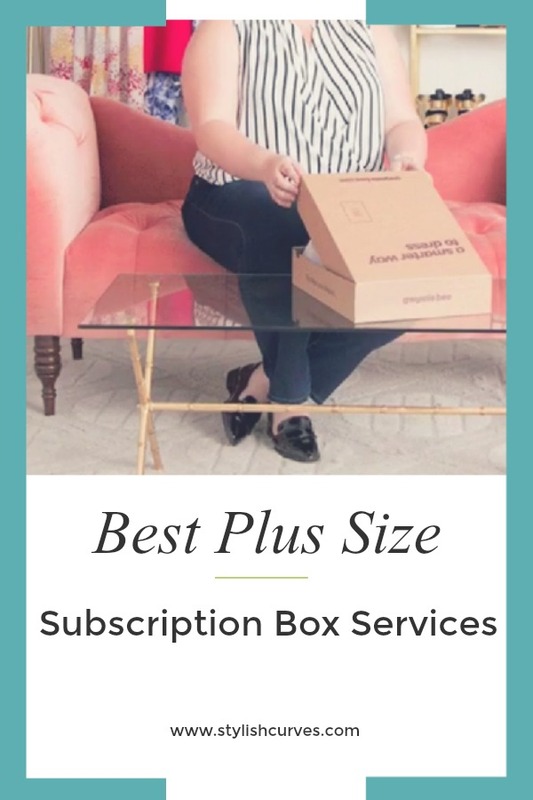 The article is called The Best Plus Size Clothing Subscription Services and is located at https://stylishcurves.com/plus-size-subscription-boxes/.